Accountants are trusted, objective professionals who provide information for decision making and serve as business advisers. 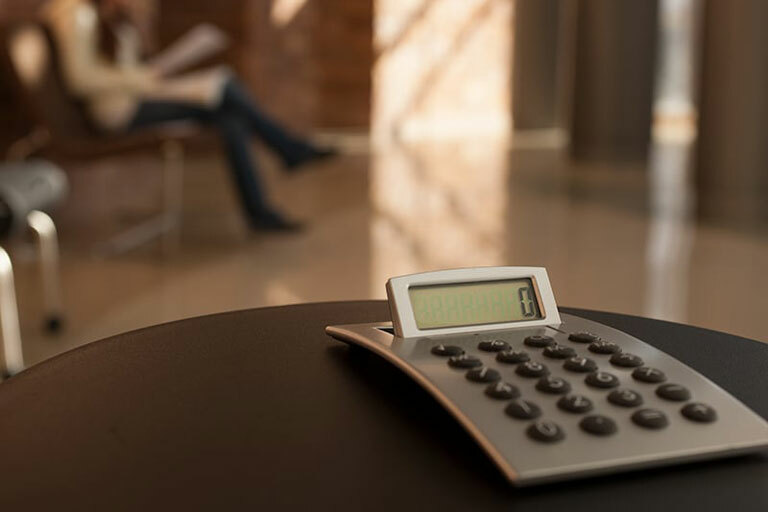 The Department of Accounting offers an undergraduate degree (BSBA) in accounting, a minor in accounting and a Master of Science in Accounting (MSA) degree. 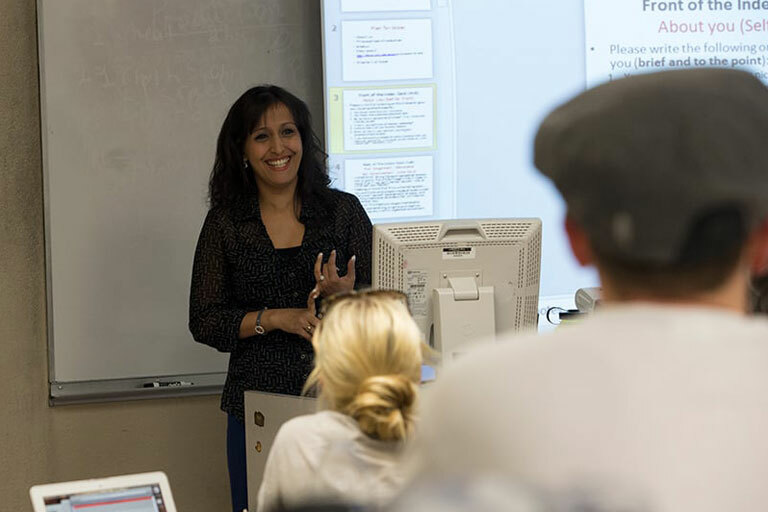 The economics major prepares students for jobs in businesses, financial firms, government agencies, and nonprofit organizations and for advanced degrees in business, economics, law, public administration, and other social sciences. 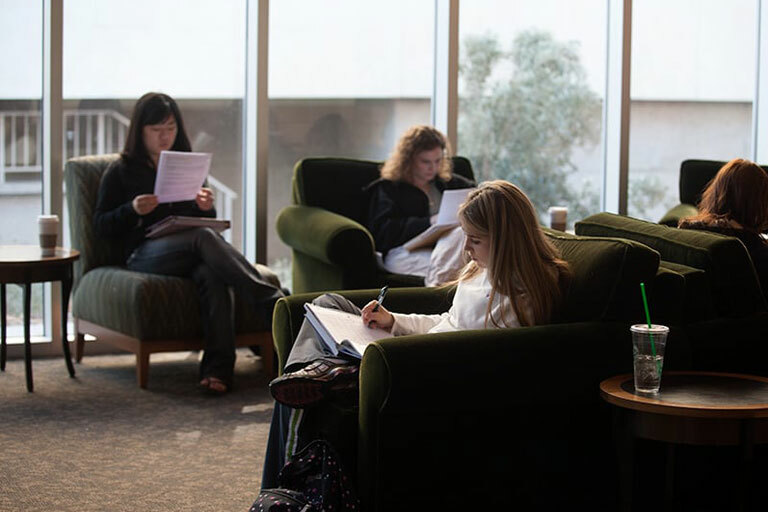 The Department of Finance offers a major and a minor in finance and prepares its students for successful careers in corporate management, depository institutions, investment management, and financial services. The mission of the Department of Management, Entrepreneurship and Technology is to create and disseminate knowledge that prepares students to lead organizations, tackle social and corporate issues, launch new ventures, and to harness the power of technological tools to improve performance and productivity. 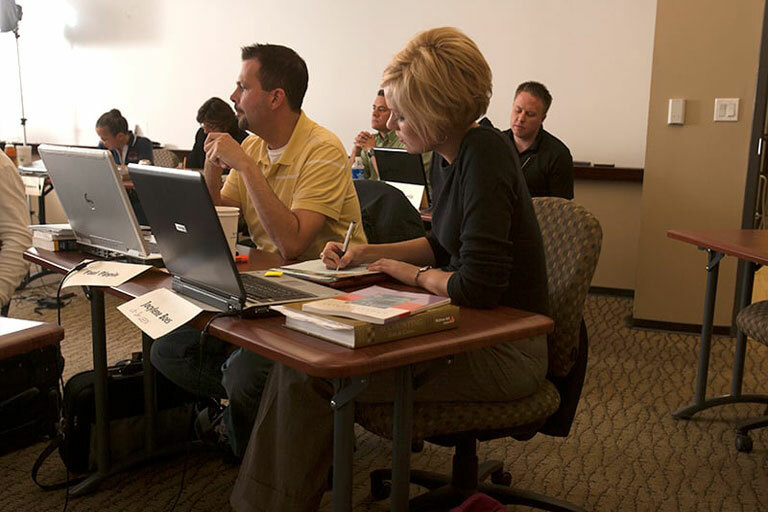 Students with degrees in marketing obtain employment in a wide range of marketing-related fields, including data analytics, retailing, product/brand management, advertising, distribution, international business, marketing research, purchasing, services marketing, sports marketing, hospitality, and sales management. The Lee Business School (LBS) MBA Programs offer students practical and theoretical applications that will provide students with a well-rounded business education that meets the needs of today’s business environment. 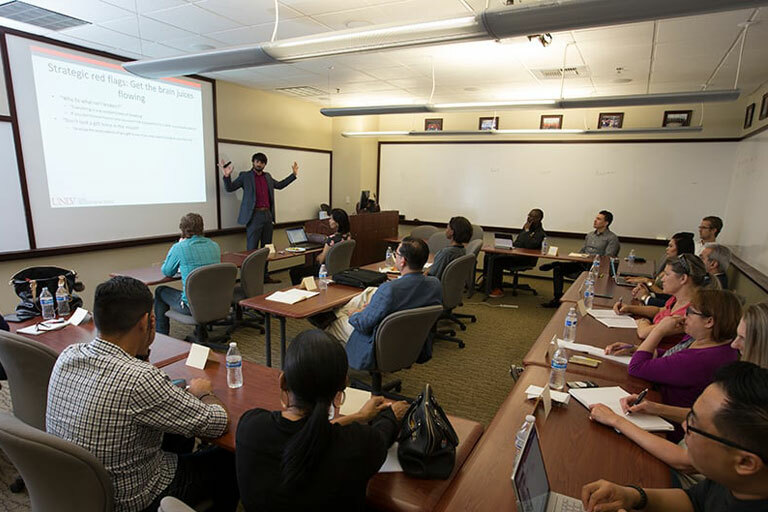 Designed for senior and mid-career executives, the UNLV Executive MBA program prepares career professionals to lead with confidence. 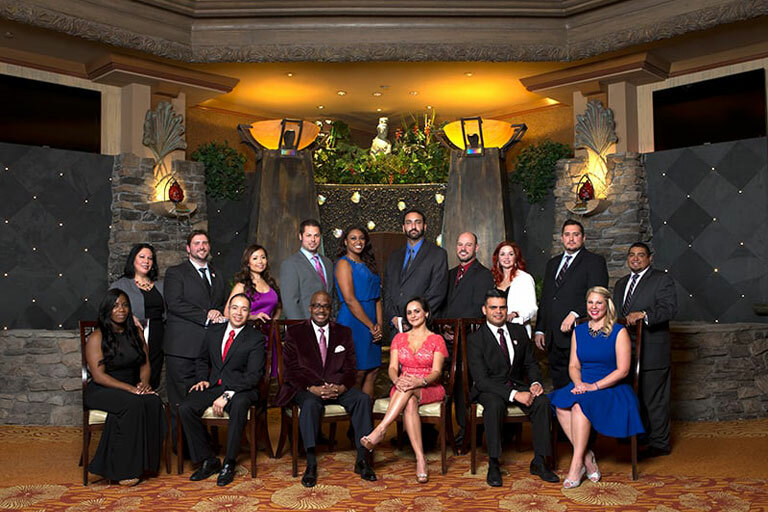 Harnessing the intellectual capital of the University of Nevada, Las Vegas and the Southern Nevada business community, the EMBA program is taught by faculty and guest lecturers who excel in both the private sector and academia. 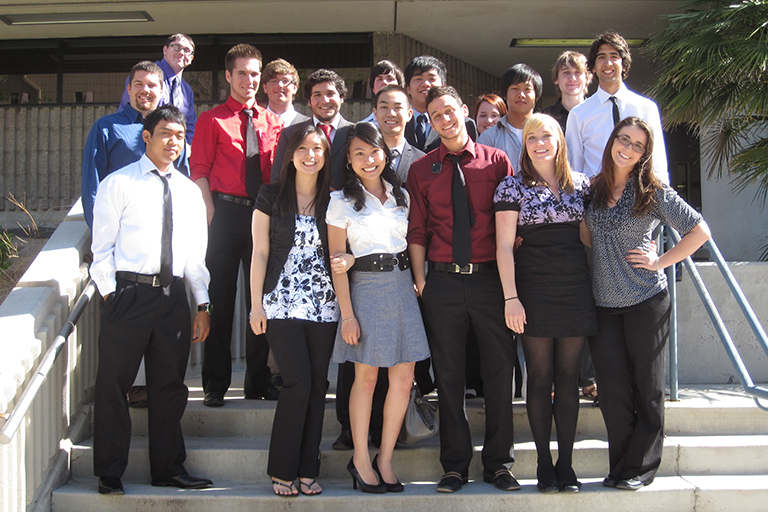 The Global Entrepreneurship Experience attracts creative, high-achieving students to the UNLV Lee Business School to study entrepreneurship on a global scale. Through an engaging curriculum that combines immersive learning and leadership development, students gain experience crafting unique business models to bring new products and services to world markets.